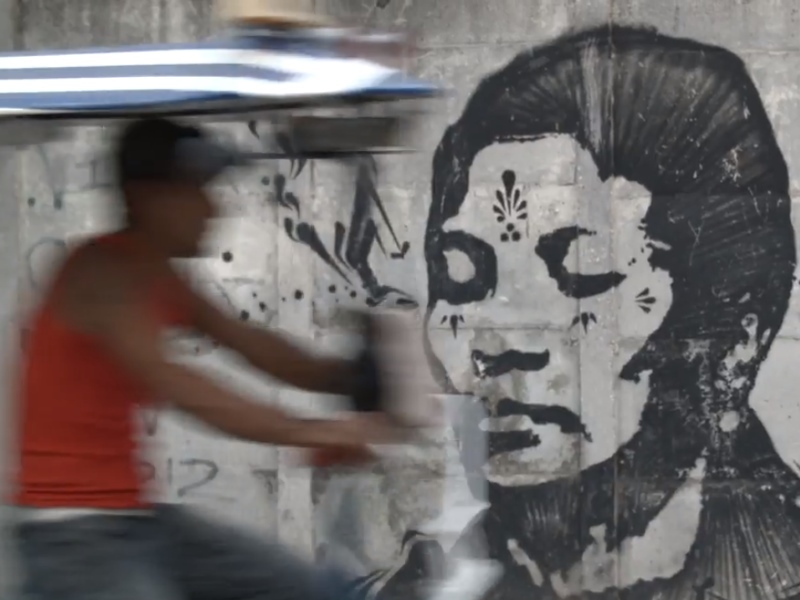 The hidden stories of Cuba come alive in its murals and sculpture. On our way to visit one of the garages for our Mechanic video, we wound up in a suburb of Havana famous for its street art. Over the course of a few blocks, we saw the murals and sculptures that tell the story of Cuba and its creative people. I was so impressed with the imagination and resourcefulness of the artists, using materials in unconventional ways. We saw lots of Cuban flags and images of Che Guevara as the artists use their work to preserve their history. Watch more videos in this series. Stephen was born in South Africa. A former professional surfer and male model, he made his mark in the television and ﬁlm industry by creating, producing, and selling his ﬁrst title ("The Blueprint") to Fox Networks at the age of 23. His production company, Save Your Day Films, has dozens of projects in development and preproduction, covering reality TV, animation, documentaries, and features. In this photo essay by Kamran Ali, serendipity leads the way to a series of unforgettable experiences. From the UNESCO-protected colonial enclave of Habana Vieja, to the A-list museums and revolutionary landmarks of gritty Centro, here's how to see the best of Havana. In a city where echoes of war are all around, Kaushal Oza learns that 1,425 days of siege is no match for the indomitable Sarajevan spirit.